At KAP Motor Group you can get fantastic Motability offers on New Nissan Cars from our extensive range which spans from the small Pixo to the large X-Trail. With no deposits necessary and great customer experience guaranteed we're sure that there is a Nissan Motability model for you. Contact us via phone, directly in branch or fill out an enquiry form below. 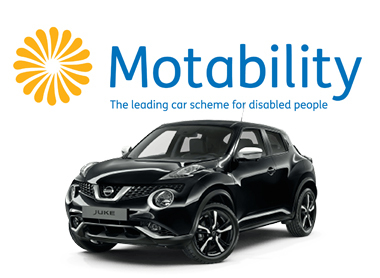 Motability is a charity that helps disabled people of all ages. At KAP Motor Group we have a team of friendly, highly experienced Motability accredited experts who are able to discuss the best options with you, to meet your needs. If you fall into any of these categories, or the person that you care for does, then you may be eligible. All you have to do is decide on your advance payment, which can be nothing at all if you prefer, depending on the model, then exchange part or all of your weekly allowance for your chosen Nissan.